We can give you a quote over the phone - no problem! 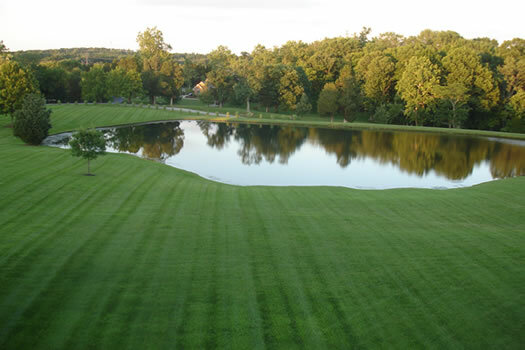 We are residential and commercial lawn care experts serving the entire East End of Louisville. east end residential and commercial properties for 35 years.